The Grease Max® automatic lubricant dispenser is a fully automatic, robust and reliable lubricant dispenser suitable for a wide variety of applications. 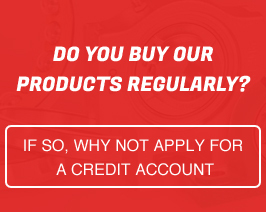 It will ensure adequate supply for any number of points requiring regular lubrication over a given period of time, doing away with the need for time consuming checks and re-lubrication visits. 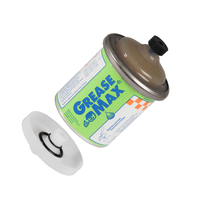 The Grease Max® functions by means of a chemical reaction that is started by screwing the starter cap onto the body. 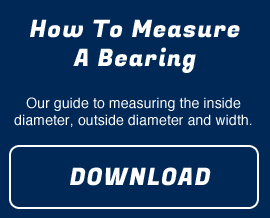 External means of energy like air pressure or electricity are not needed. The Grease Max® contains 120cm³ of lubricant and is available as a 1, 3, 6 or 12 month period dispenser. 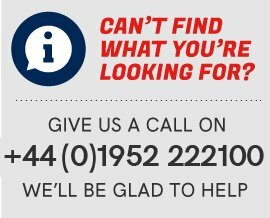 Grease Max® can be used in a wide variety of applications which all have different lubrication requirements. That is why Grease Max® is available in 4 different versions, easily identifiable by the colour coded activating caps. Grease Max® units are charged with a range high quality lubricant as standard to provide optimum performance and peace of mind and are also available filled with a variety of specialist greases, oils and food quality lubricants. Grease Max® is suitable for any lubrication point subject to an ambient temperature of -15°C to +65°C. GreaseMax 01W/F001, Automatic Lubricant Dispenser. GreaseMax 01W/F219, Automatic Lubricant Dispenser. GreaseMax 01W/F239, Automatic Lubricant Dispenser. GreaseMax 03B/F001, Automatic Lubricant Dispenser. GreaseMax 03B/F219, Automatic Lubricant Dispenser. GreaseMax 03B/F239, Automatic Lubricant Dispenser. GreaseMax 06R/F001, Automatic Lubricant Dispenser. GreaseMax 06R/F219, Automatic Lubricant Dispenser. GreaseMax 06R/F239, Automatic Lubricant Dispenser. GreaseMax 12G/F001, Automatic Lubricant Dispenser. 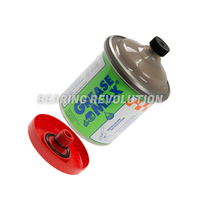 GreaseMax 12G/F006, Automatic Lubricant Dispenser. GreaseMax 12G/F219, Automatic Lubricant Dispenser. 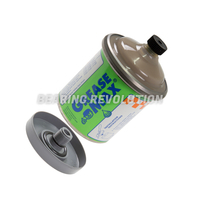 GreaseMax 12G/F239, Automatic Lubricant Dispenser. GreaseMax 12G/F243, Automatic Lubricant Dispenser.